A short post this week on compound interest before we return with another investor legend profile. What is it and why is it important? Compound interest is definitely a topic with which everyone should have a basic understanding. It is not complicated, and truly is involved in most money management tasks you will undertake. Taking the time to learn about compound interest will make your life much easier as you navigate both saving and borrowing as the concept applies in both contexts. · You have $1,000 to invest and the interest rate offered on the potential investment is 5%. After one year, you would have made $50 in interest ($1,000 * 0.05) and have $1050 in your account. · In year two, you would make another $50 in interest ($1,000 * 0.05) and now you will have $1100 in your account. · The interest rate is always being calculated on the original $1,000 each year until you decide to end the particular investment. The investment is growing by $50 each year. · You have $1,000 to invest and the interest rate offered on the potential investment is 5%. After one year, you would have made $50 in interest ($1000 * 0.05) and have $1050 in your account. This is the same as above with simple interest. · In year two, the 5% interest is now going to be calculated on $1,050 NOT the original $1,000 (as was the case with the simple interest example). So, your interest in year two is $52.50 ($1,050 * 0.05) instead of just $50. · The interest rate is always being calculated on the new, higher ending amount each year until you decide to end the particular investment. 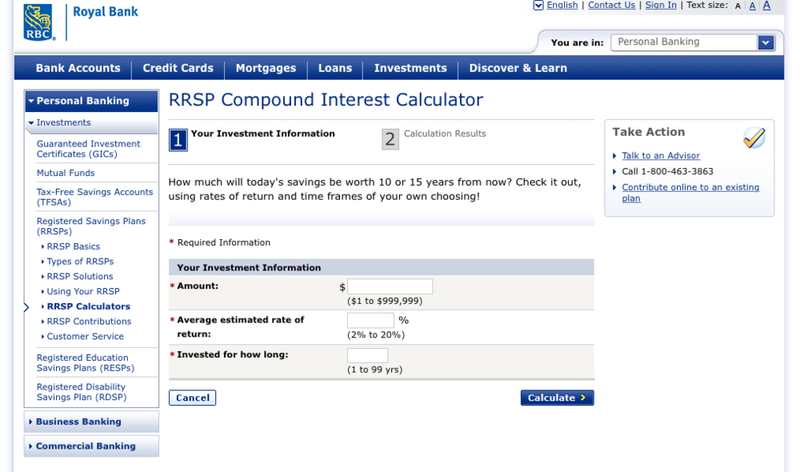 · The result as you can easily see from the above example is that compound interest results in more money at the end! While the numbers may not be significant on small amounts like these, over time and the more money you start with, the more the compounding impact. Compound interest is a critical way to get earn money on your existing money without doing anything. The Future Value of the investment = Present Value of your investment (i.e. the amount you want to invest) x (1 + the interest rate)(raised to the power of the number of compounding periods you are considering) For example, compound interest paid annually for 8 years would mean you would raise (1 + the interest rate) to the power of 8. You don't need to know the formula but you should understand that the concept of compound interest is simply understanding the time value of money. The early you start saving, the larger the cumulative impact due to the concept of compounding. We need to determine on many occasions in our life how much money we need to invest if we are saving for something or what the cost of borrowing money will be if we wish to purchase something on a large scale (car, house, etc.). We need an understanding of the above concepts to make sense of those tasks and really understand what is going on with our money. The power of compounding works in your favour when you invest a sum of money early on as it grows in a compounding manner. On the flip side, compounding does not work in your favour as a borrower of funds as you end up paying more due to the compounding nature of the interest rate – an credit card bill is a good example of compounding interest that does not work in your favour!